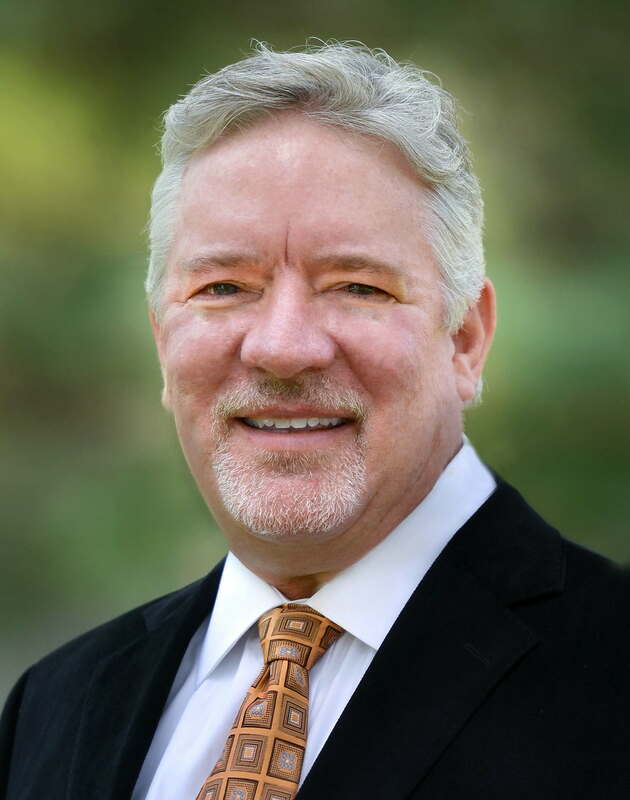 Home - McDavid Real Estate Advisors, Inc.
McDavid Real Estate Advisors, Inc.
Joseph W. McDavid is owner and principal of McDavid Real Estate Advisors, Inc. He has been appraising real estate since 1985 beginning in commercial real estate with experience in many types of property including residential, commercial, industrial development, retail facilities, vacant land, farm land, quarries, seniors housing and health care facilities. In 1980 Mr. McDavid earned a Bachelor of Science degree in Business at the University of Missouri – Columbia with an emphasis in real estate appraising. He was a founding member of the first real estate appraisal business fraternity at the University in 1979. Joe McDavid currently holds a Residential Real Estate Appraiser and Real Estate Brokers’ license in the State of Missouri. He is certified in both fields through 2020. Mr. McDavid has prepared reports for numerous courts and has served as a valuation expert witness in various courts in Missouri over the past 25 years, involving bankruptcies, divorces, property tax assessments, purchase-price and rent-reset options, condemnations, and other disputes. Our company is on the FHA Roster of approved residential appraisers. We are qualified and approved to do appraisals for FHA insured loans. What Is An Appraisal & How Do You Prepare For It? Ready To Have A Conversation About Your Appraisal? © 2019 McDavid Real Estate Advisors, Inc.. All Rights Reserved.